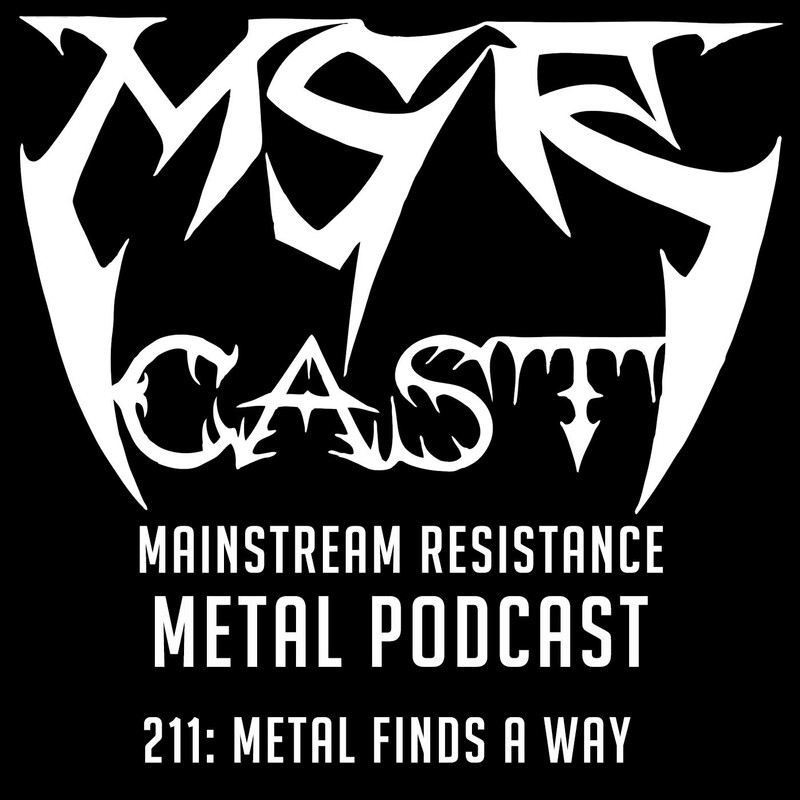 MSRcast 211: Metal Finds A Way | MSRcast and Metal Geeks Unite! I wouldn’t think that Avantasia was very good if I heard them in my teens. I think of them as metal flavored porridge, just like bands like say Europe. Thanks for having us on your show! Our pleasure guys! Let’s plan an interview in the studio!